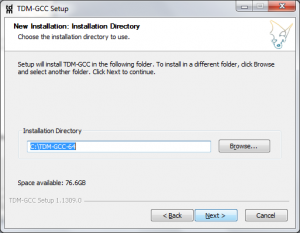 Let’s install C++ setup to start programming in C++. 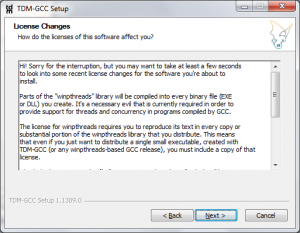 C++ setup contains C++ compiler which is required in your system. 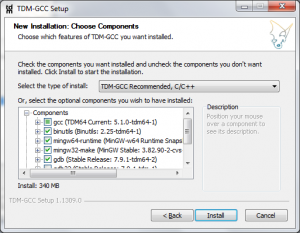 There are lots of C++ compilers available, you must choose according to your compatibility. 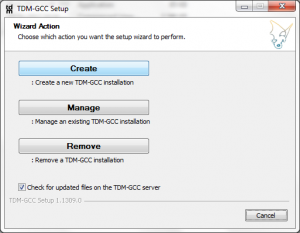 1) click here Download GCC compiler setup. 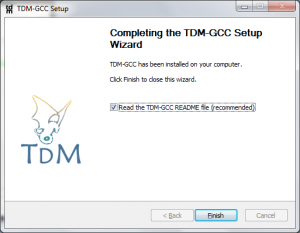 2) Double click on INSTALL Application file and follow the instructions. 3) Press create button to install. 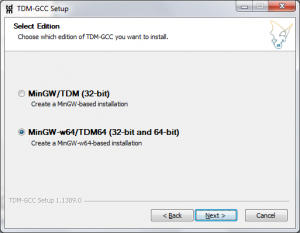 4) Select MinGW-w64/TDM64 (32-bit and 64-bit) and click next. 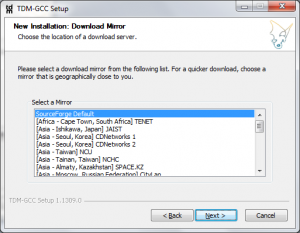 6) Select directory in which setup will install. 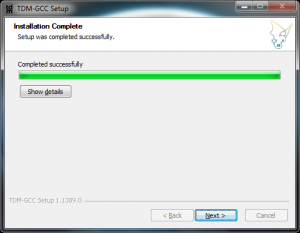 10) Setup (compiler) got successfully install, click finish.